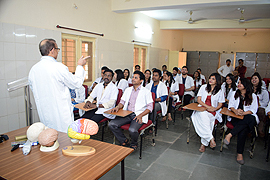 The Psychiatric Social Work (PSW) as a new venture both in social work and psychiatry has enjoyed many advantages. 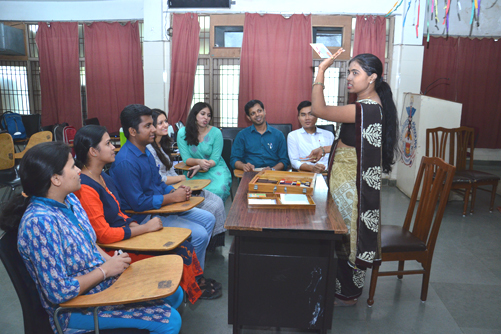 The course was started in Post Graduate institute of Behavioural and Medical Sciences (PGIBAMS), Raipur in the year 2003, with three senior faculty members. Since the course is running successfully. 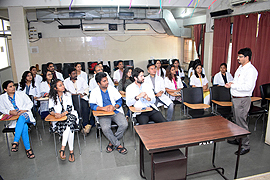 Students are given extensive training in case history taking and presentation of case history to the psychiatric team, rendering case work service including family and marital counseling, group therapy session and mobilizing of community resources. 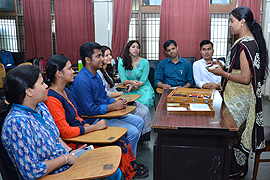 Students are sent to participate in different local and national conferences. 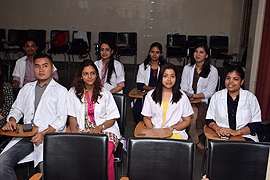 Following Table Shows The List of Faculties in Department of Psychiatric Social Work (PSW) for M.Phil. Programs.